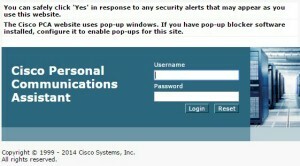 Use the Cisco Personal Communications Assistant to reset your PIN and make other changes in your voicemail system. You can easily set an end date to alternate greetings. Your greeting will automatically set back to your standard greeting when an end date is set. 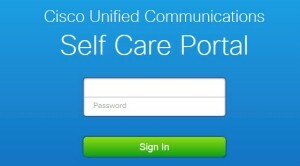 The Cisco Unified Communications Self Care Portal provides tools for setting up forwarding and more. If you would like to forward to your cell phone, please contact the Faculty Staff Support Desk so we can set that option up for you. Cisco Jabber lets you access instant messaging (IM), voice, video, voice messaging, desktop sharing, and conferencing.